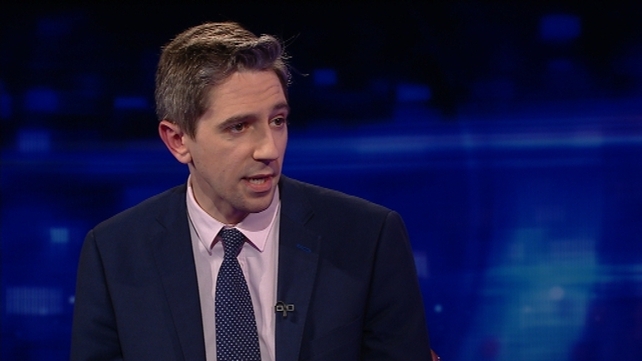 Health Minister Simon Harris in studio to discuss the overspend on the National Children's Hospital. Nurses still on the picket line with a 3-day strike planned for next week, but what does that mean for patients? What's behind the GAA ticket price hike? And we speak with Emma O'Toole about her battle with anorexia. A series of eight devastating bomb blasts have ripped through high-end hotels and churches holding Easter services in Sri Lanka, killing more than 200 people, including dozens of foreigners. President Michael D Higgins has sent "the sympathies and solidarity of the people of Ireland' to the families of victims of a series of deadly bomb attacks in Sri Lanka. A march in Dublin yesterday by a group associated with the so-called New IRA has been condemned by the Minister for Justice and the Minister of State with Responsibility for Defence. The Minister for Culture, Heritage and Gaeltacht has condemned the murder of journalist Lyra McKee in Derry.